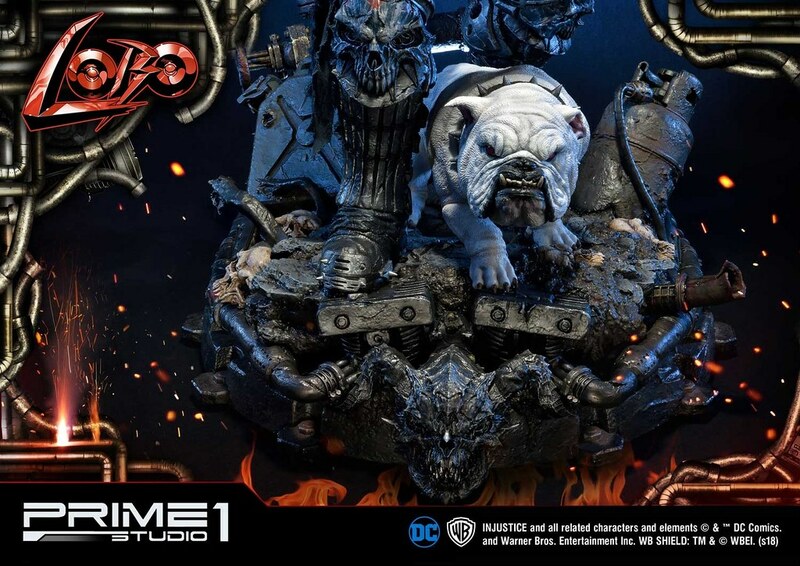 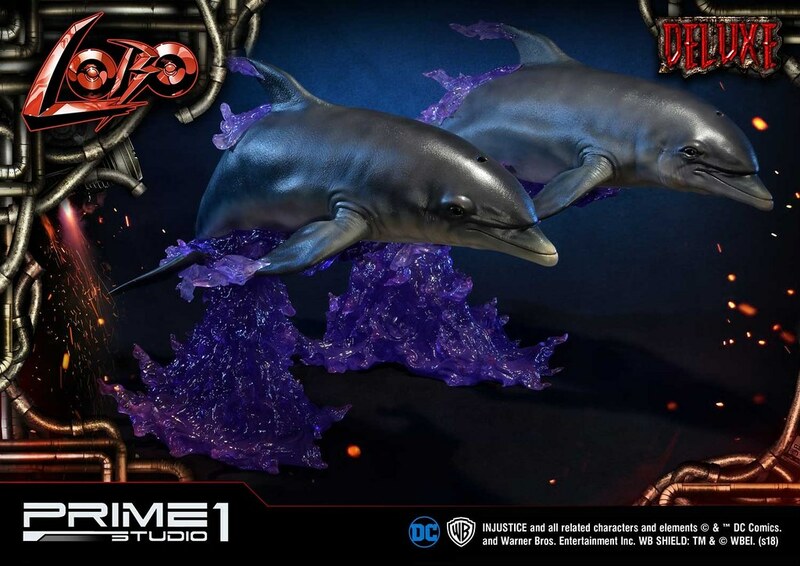 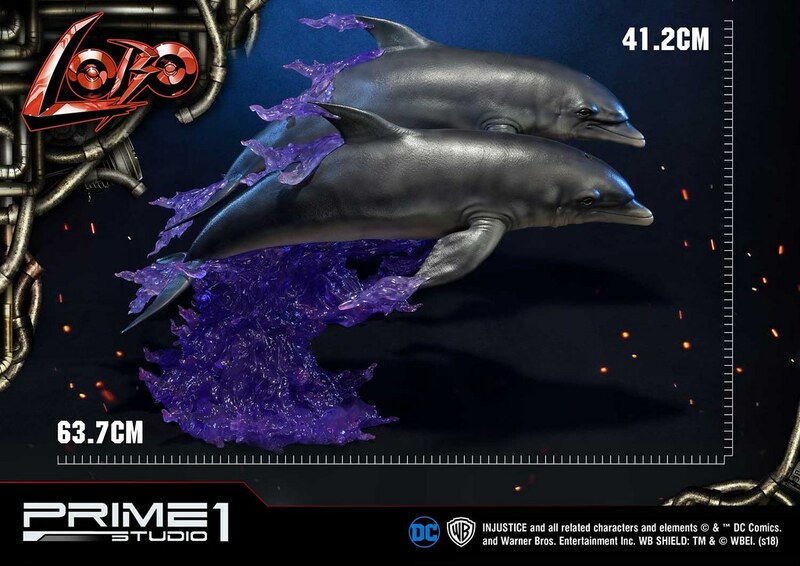 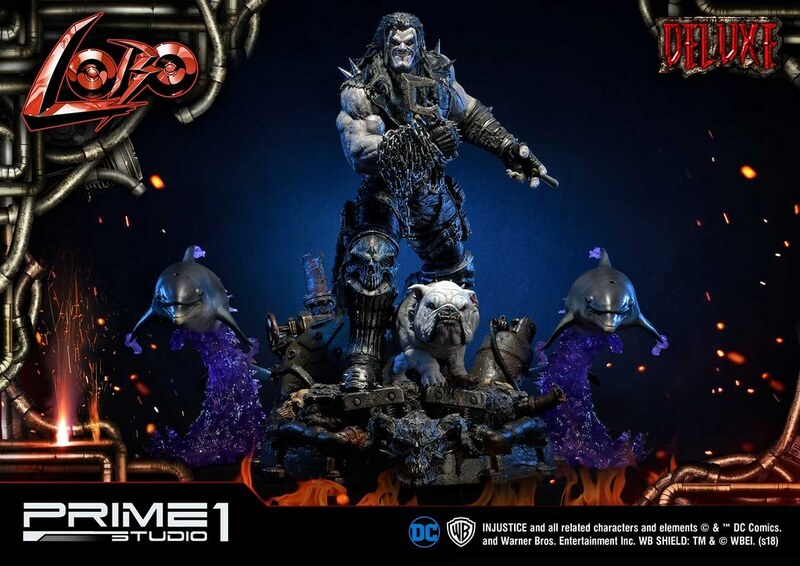 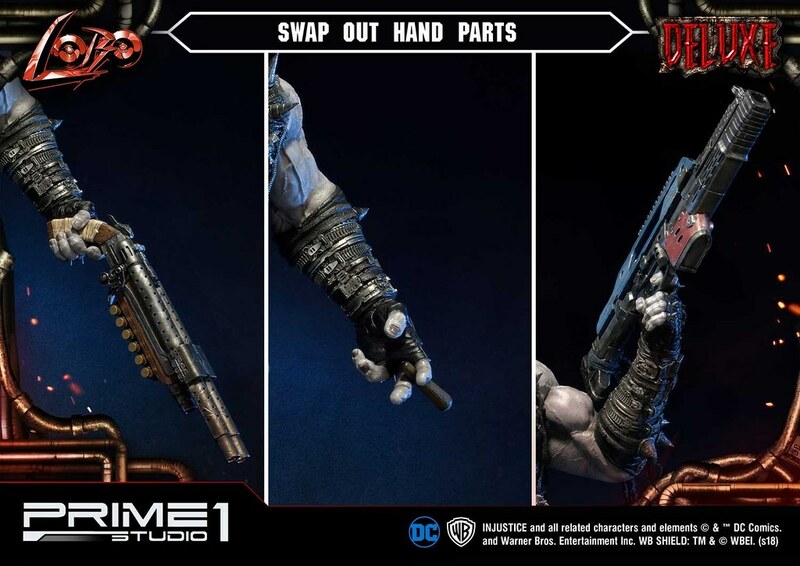 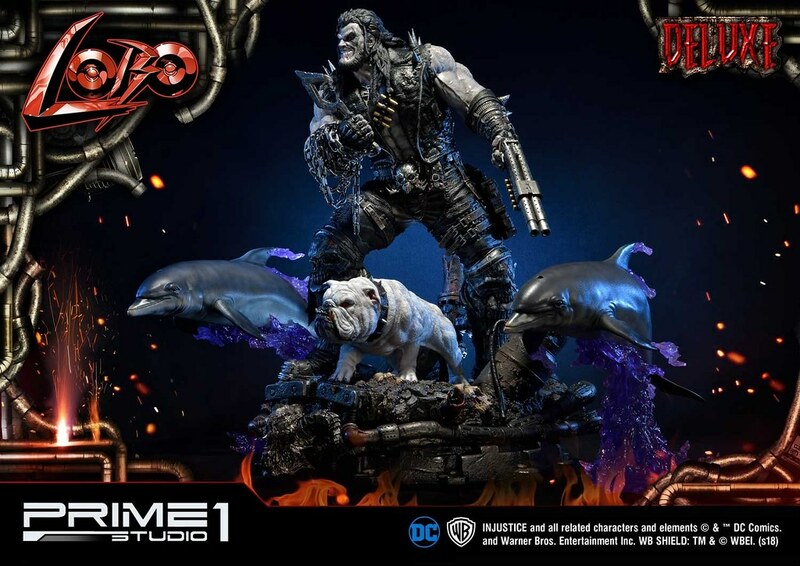 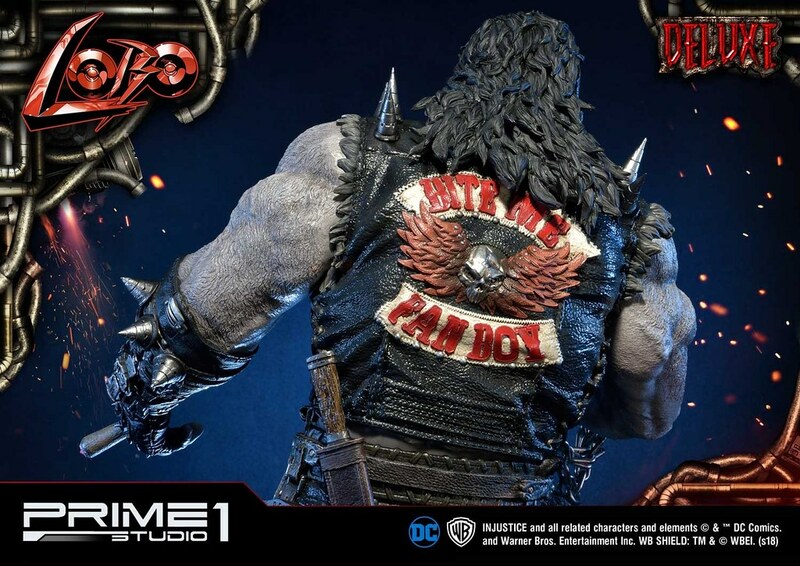 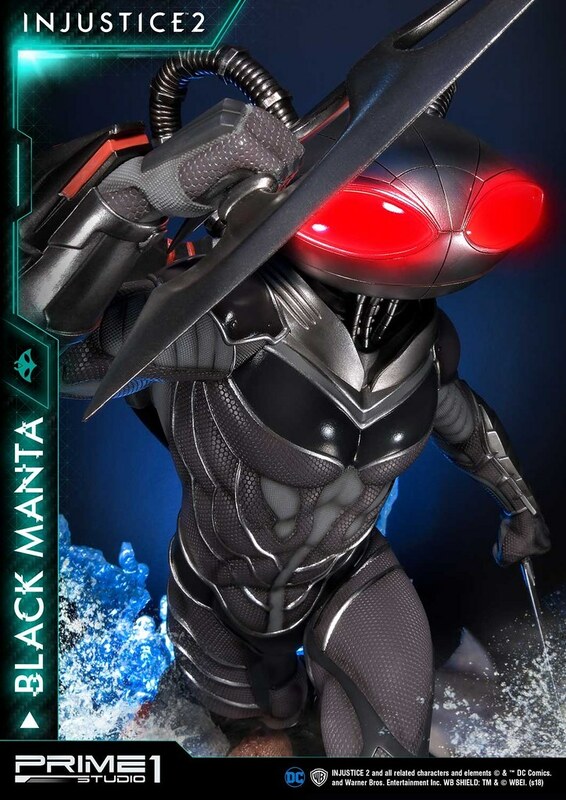 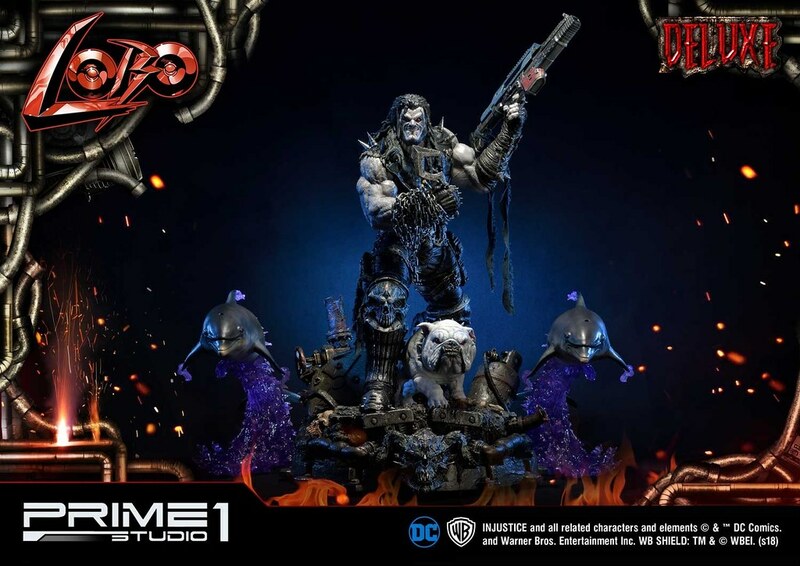 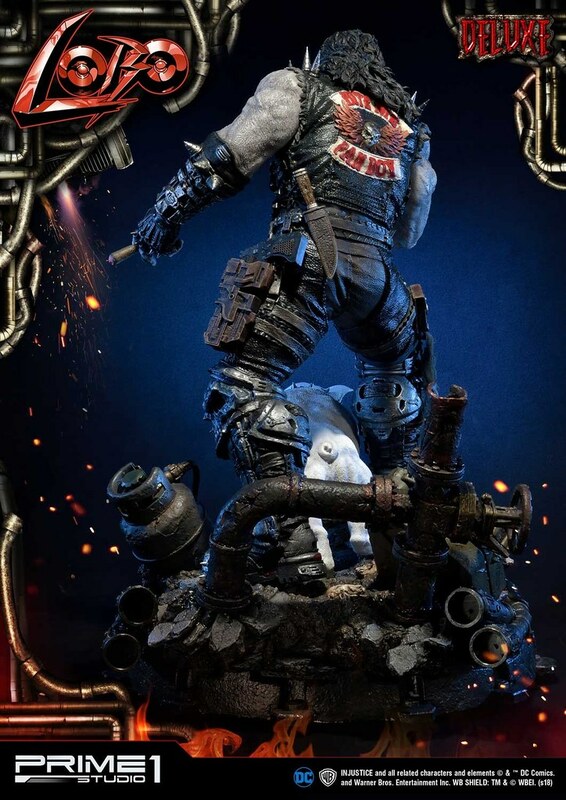 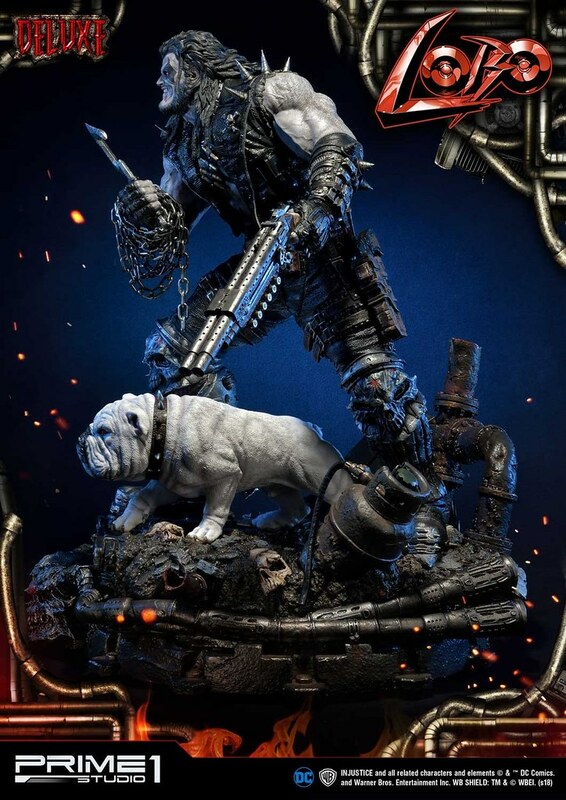 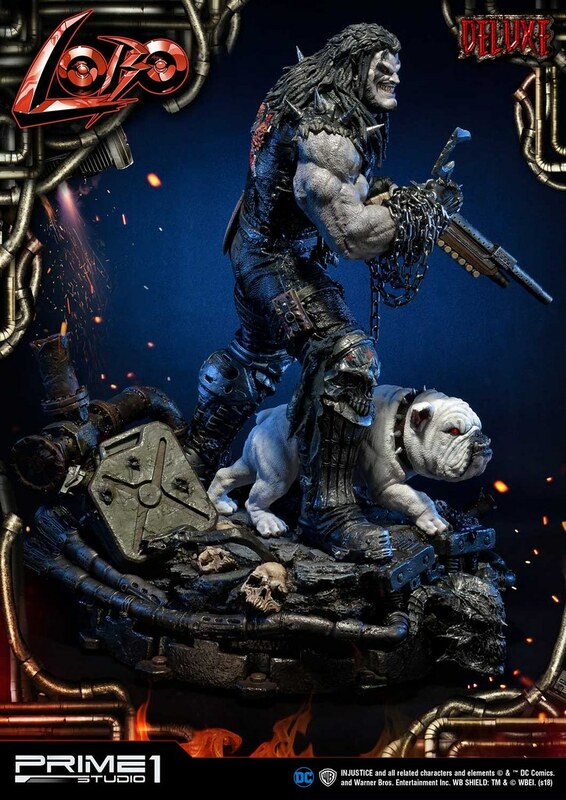 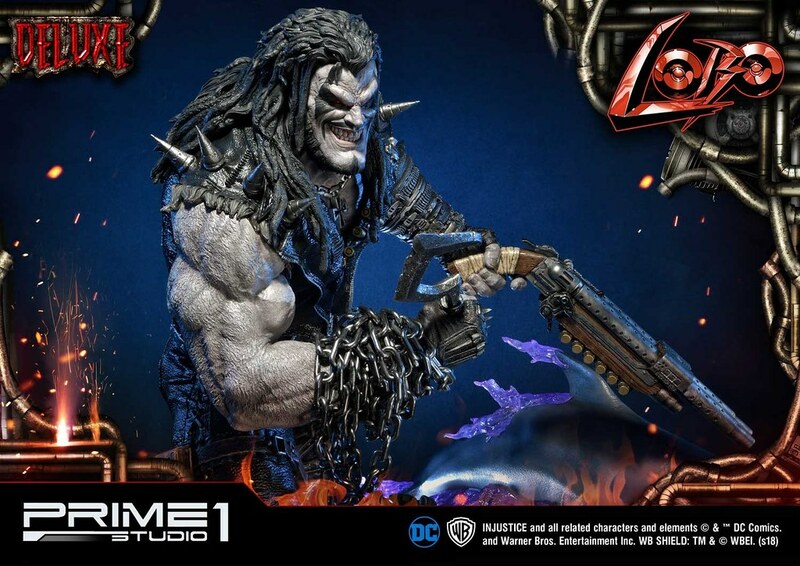 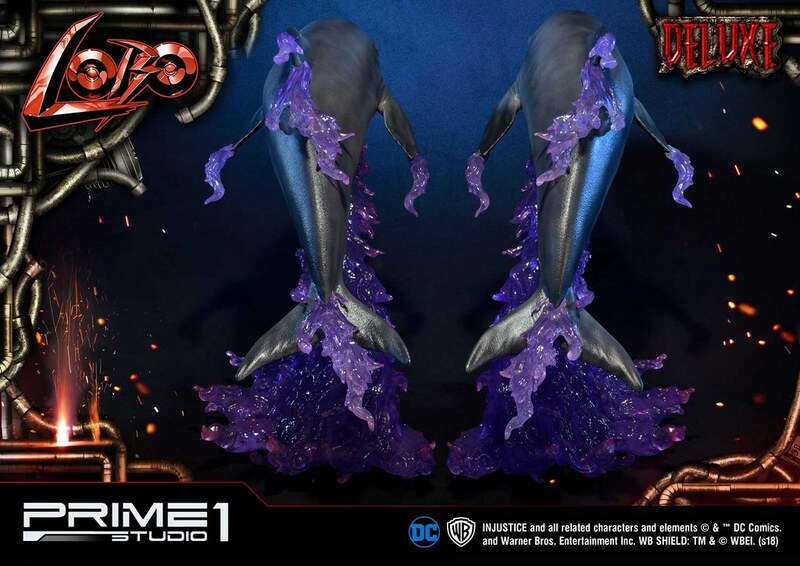 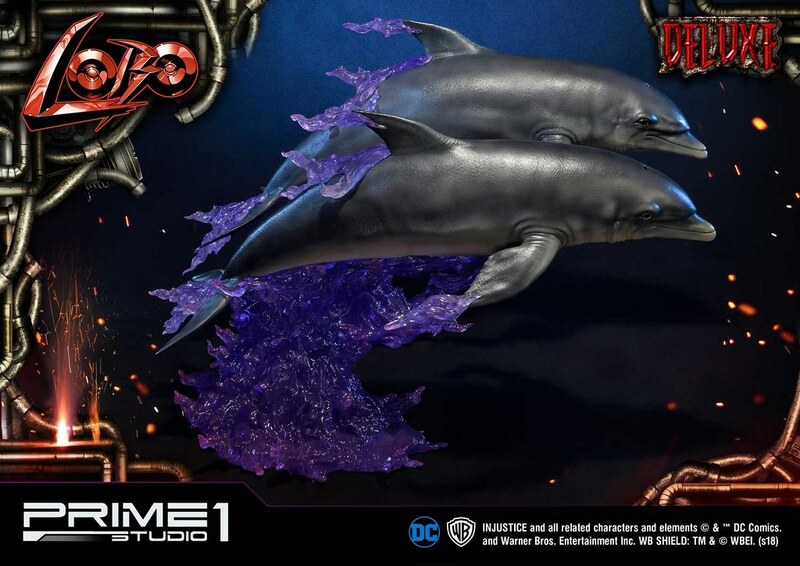 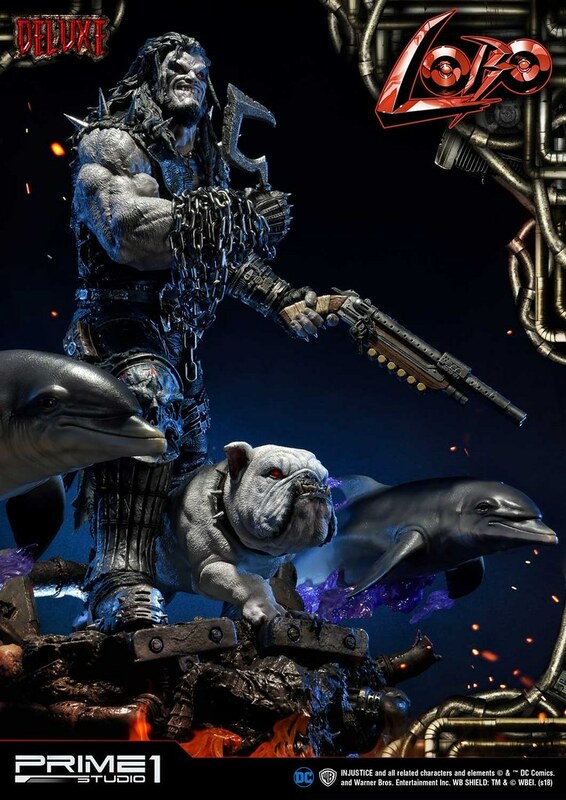 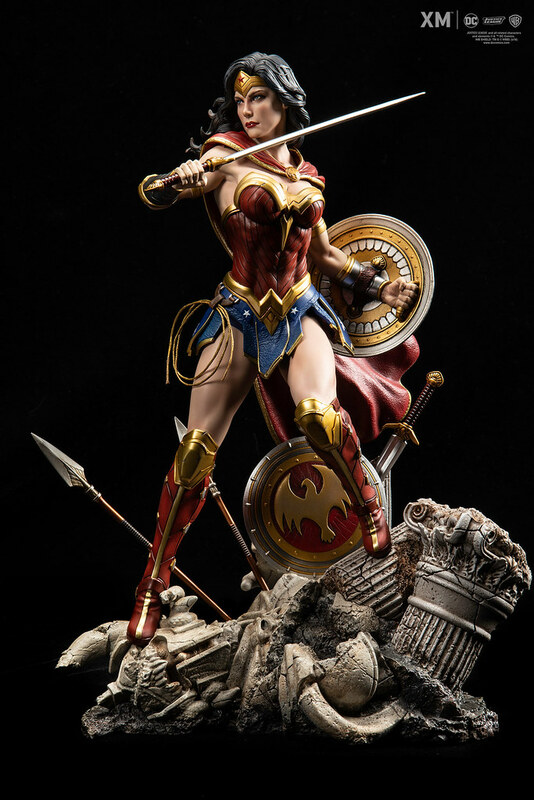 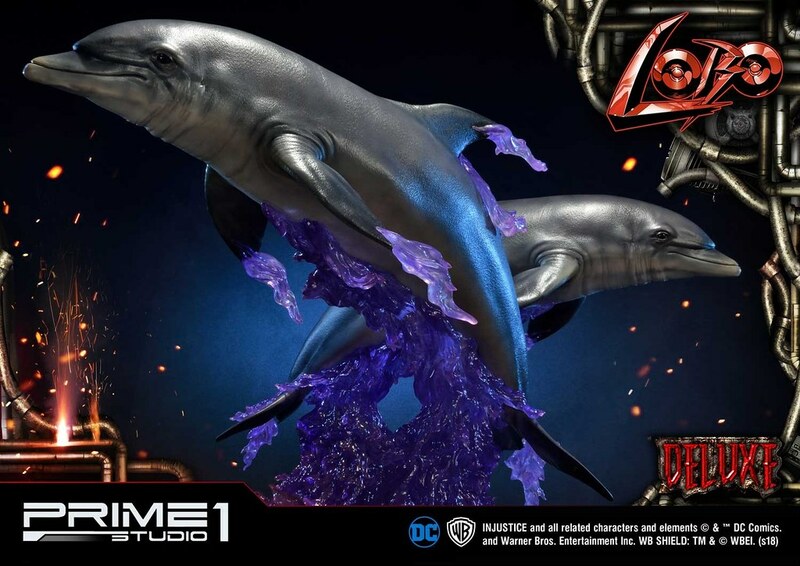 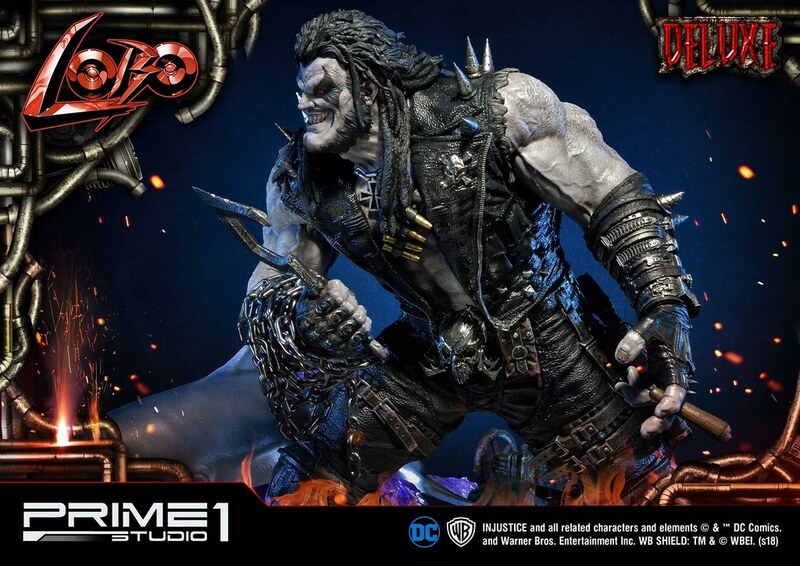 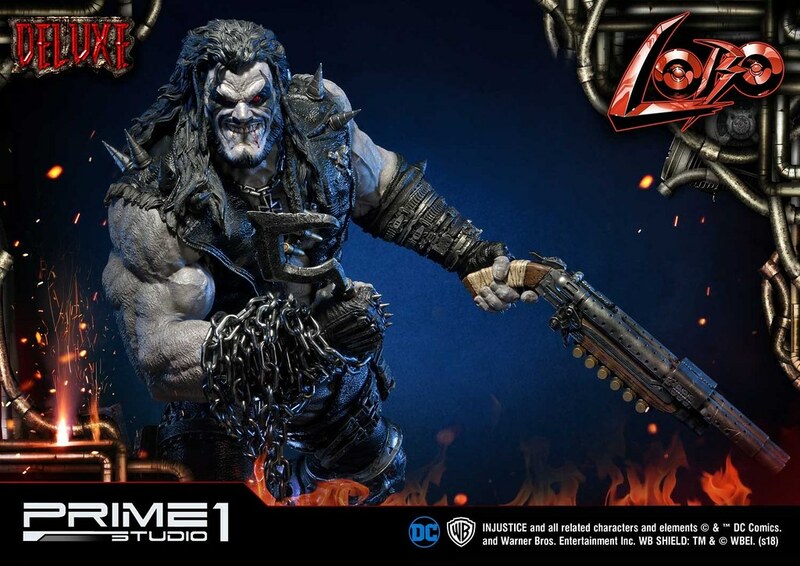 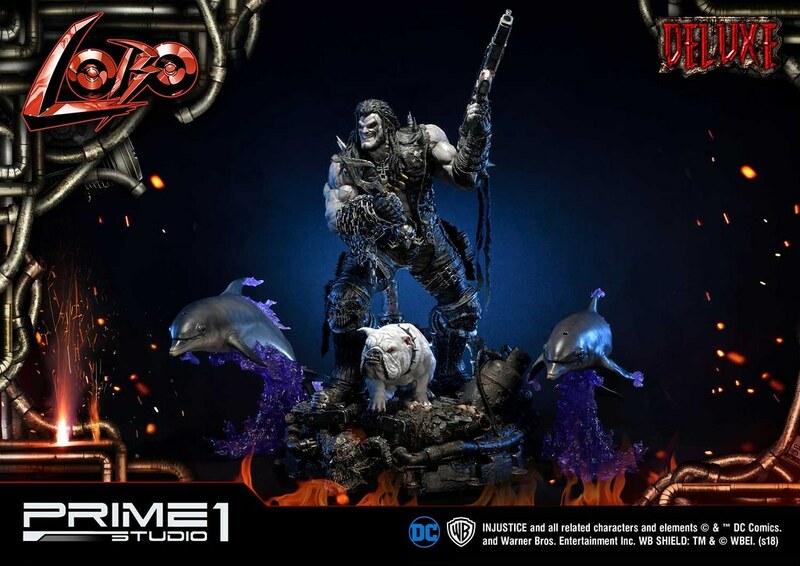 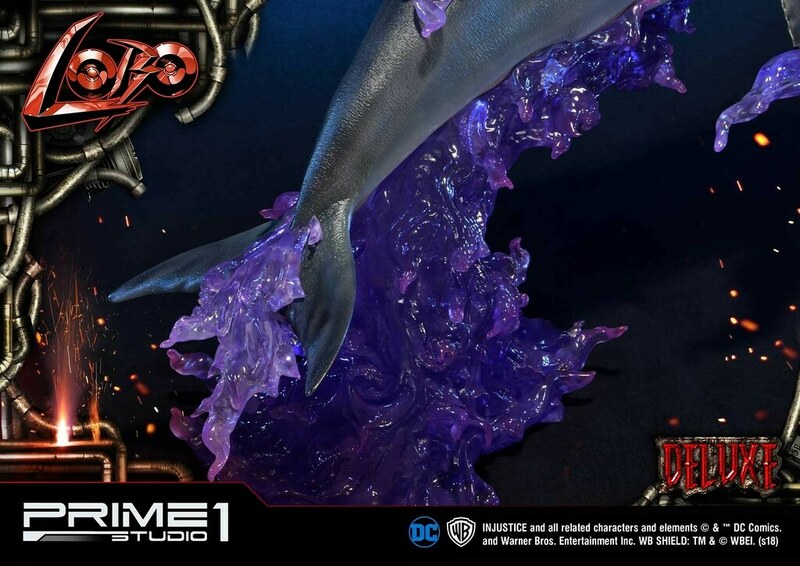 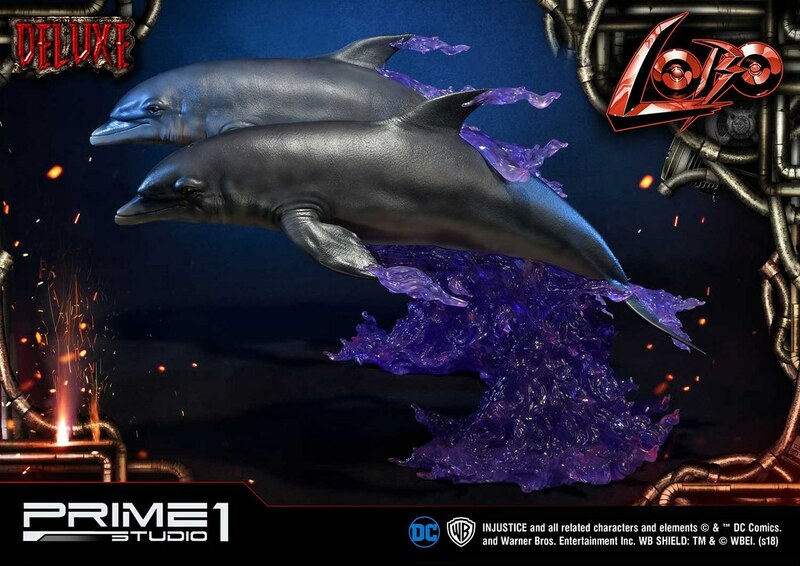 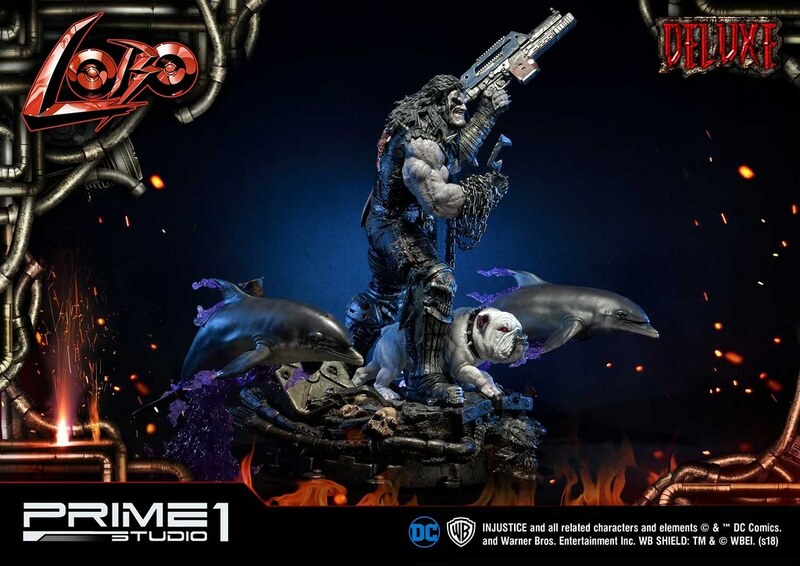 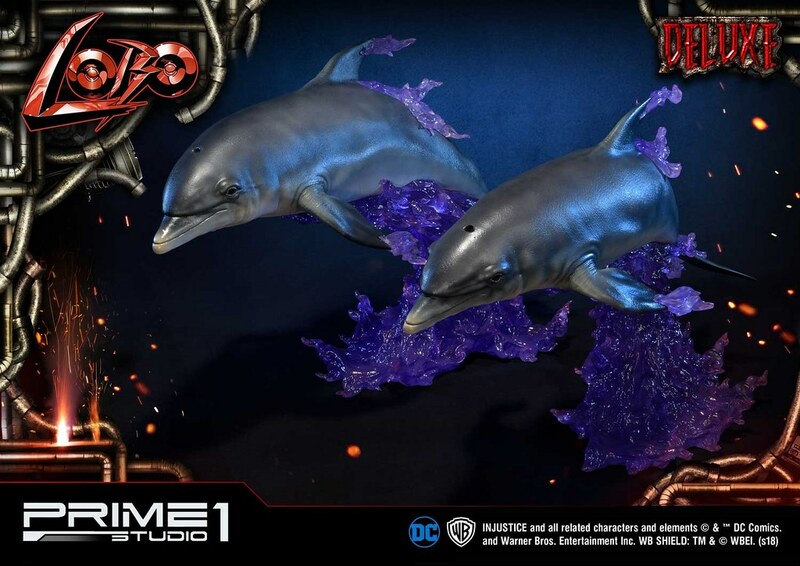 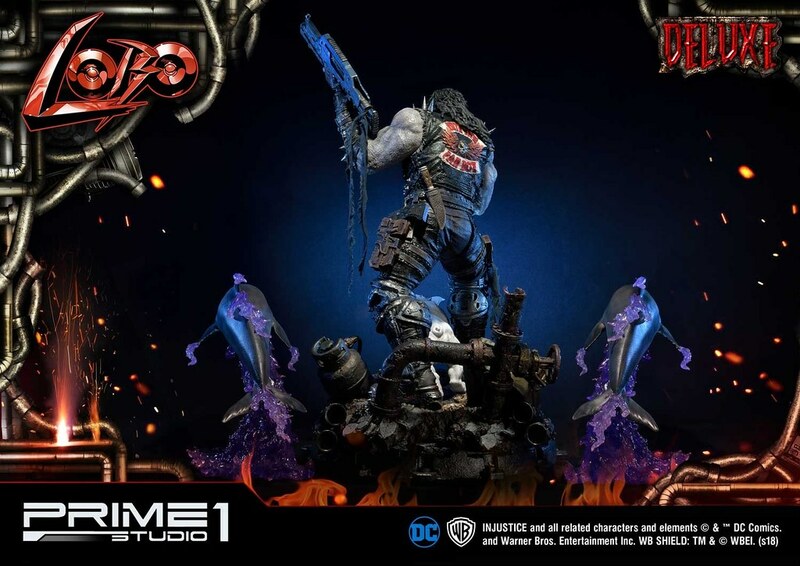 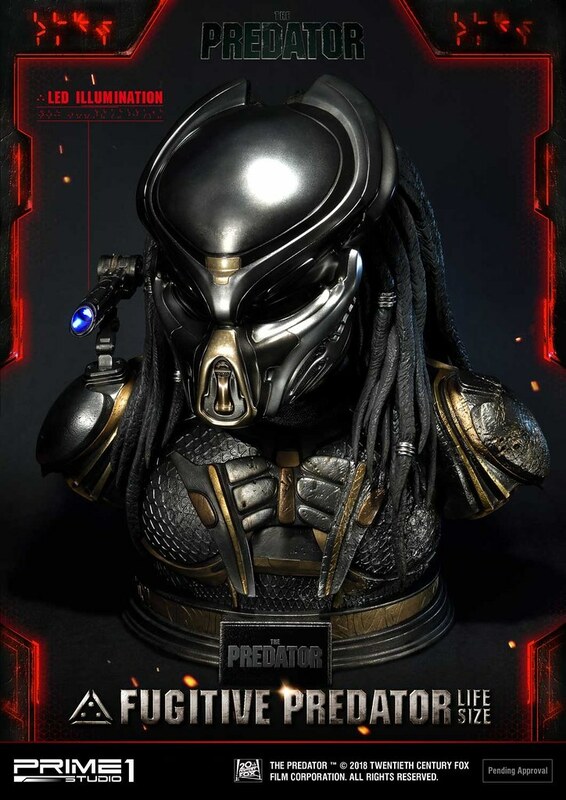 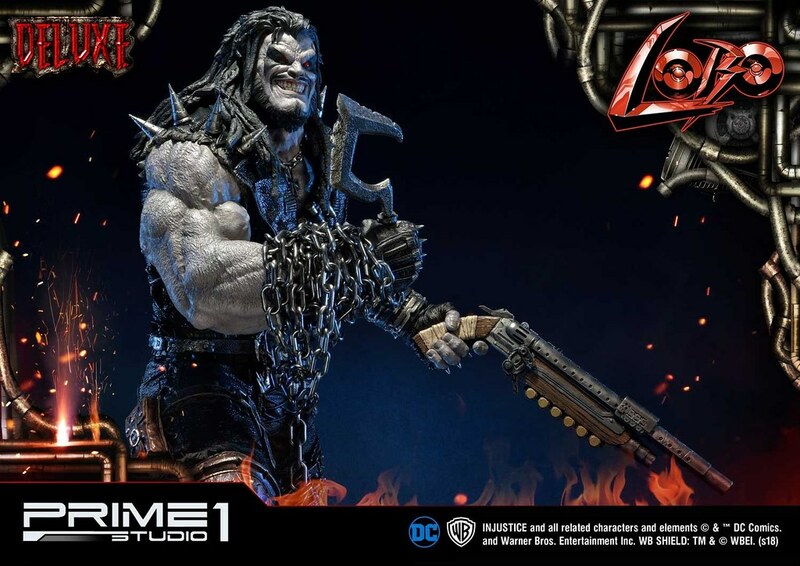 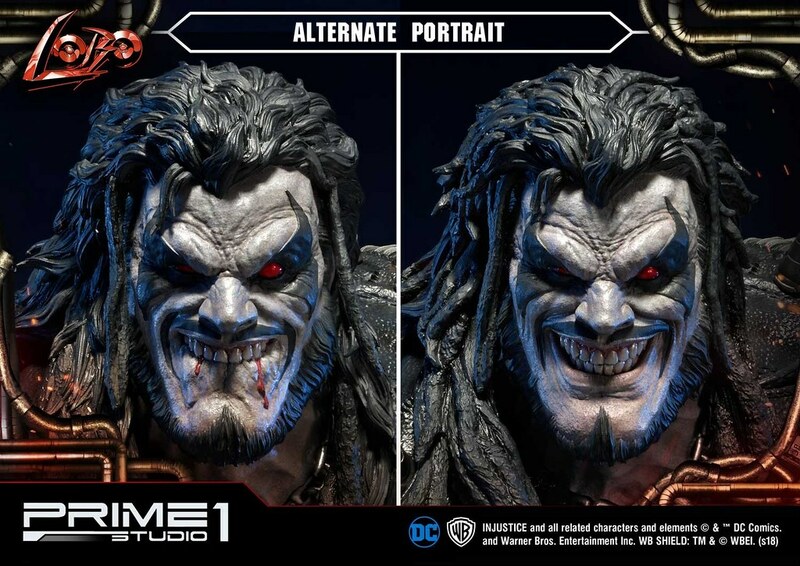 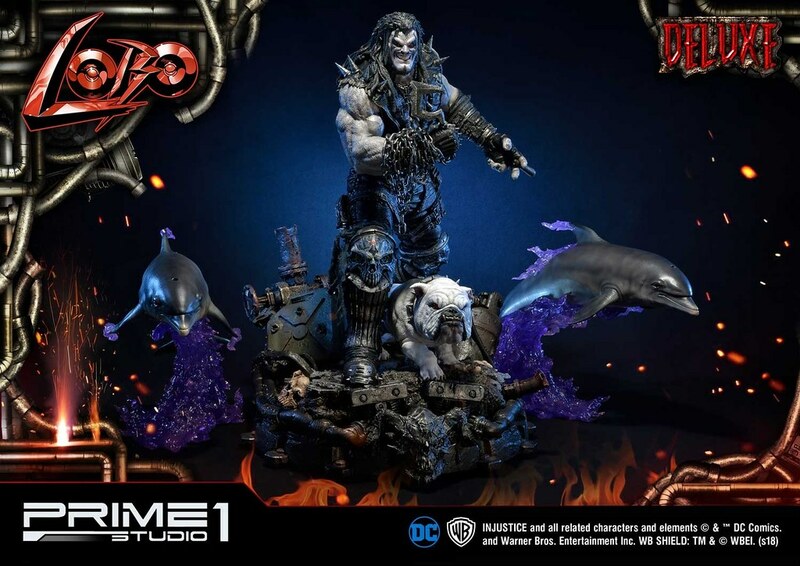 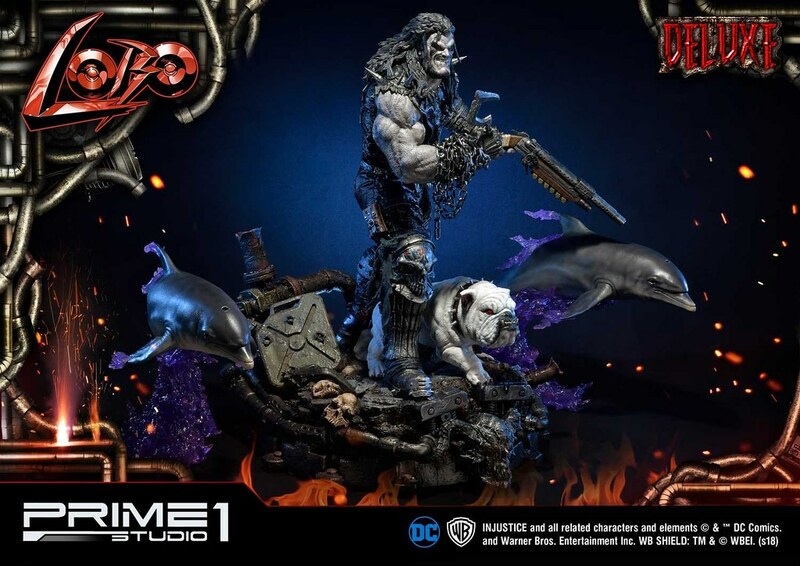 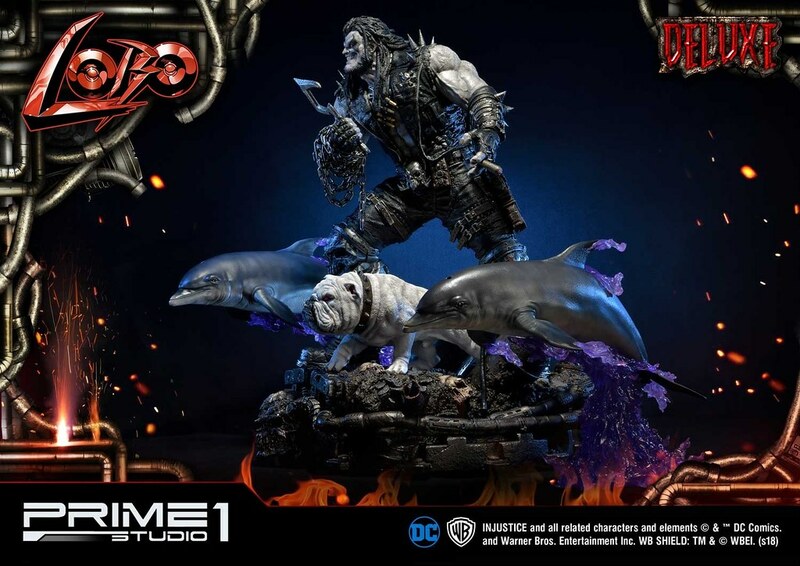 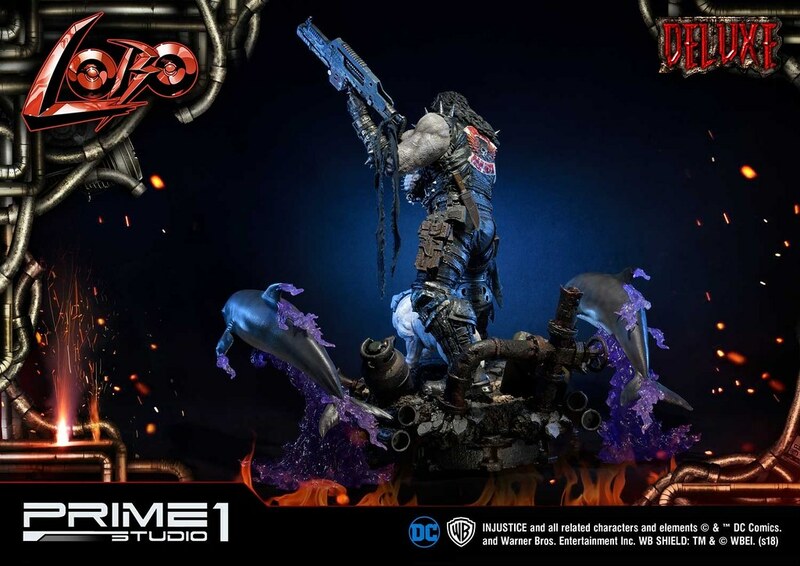 After releasing Black Manta from Injustice 2, Prime 1 Studio's "Ultimate Premium Masterline" series recently announced Lobo also from IJ2 with the deluxe edition, estimate release date November 2019~ January 2020. 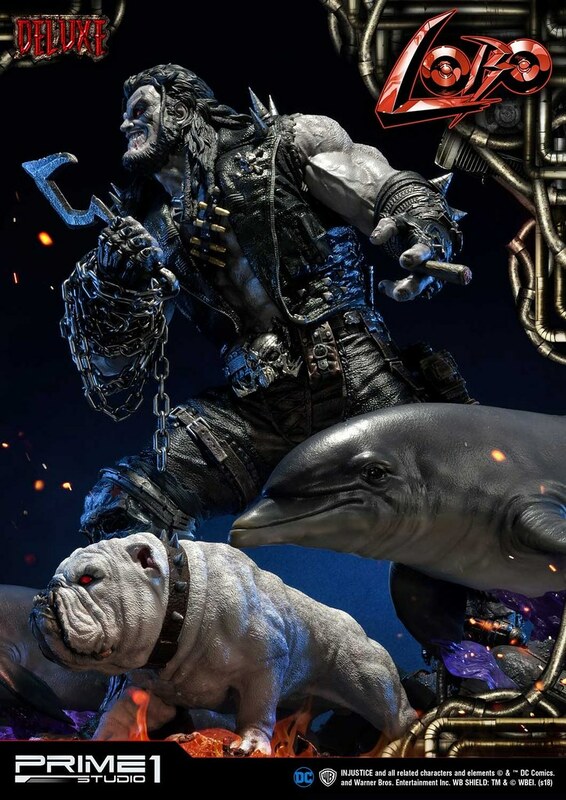 Lobo is a DLC character in the fighting game Injustice 2. 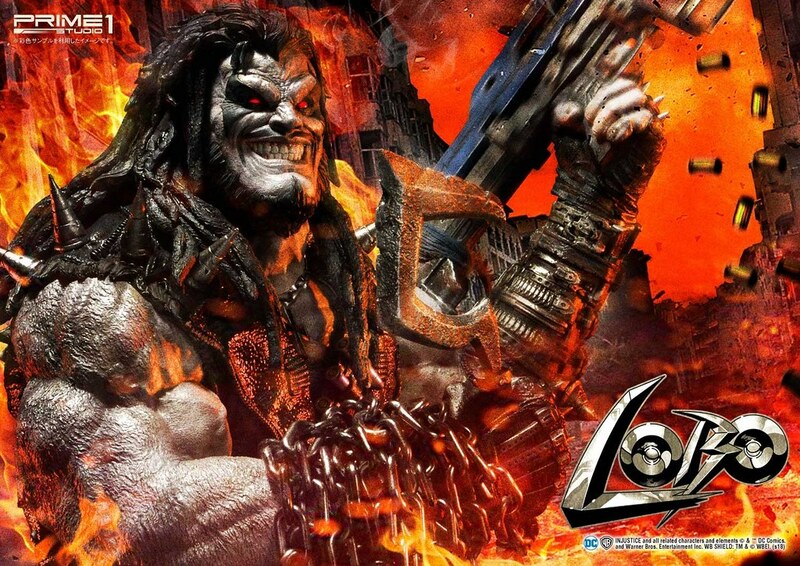 Lobo is an extremely violent and mad villain/anti-hero character. 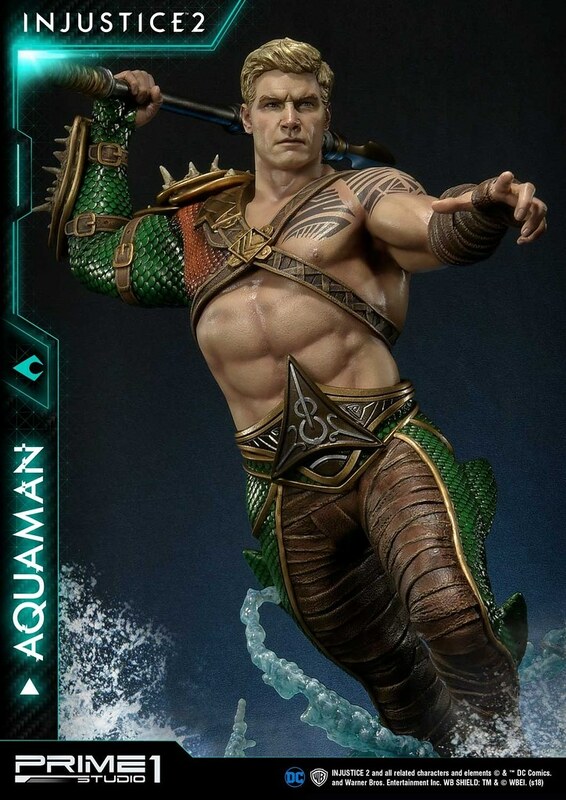 First appeared in comic Omega Men #3, though born in the utopian society on Planet Czarnia, his violent nature was apparent the moment he was born and after killing everyone in his clan, he became an active mercenary in the galaxy. 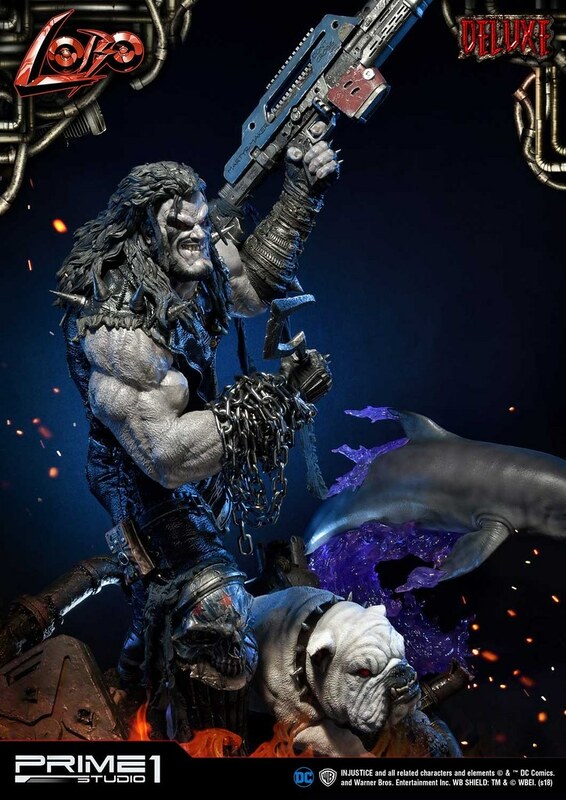 Lobo had a history with Batman, Superman, and Teen Titan. 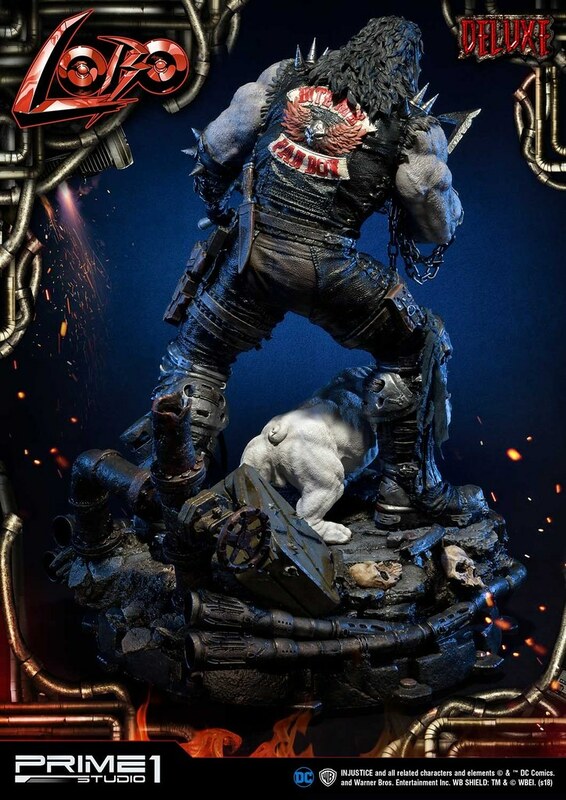 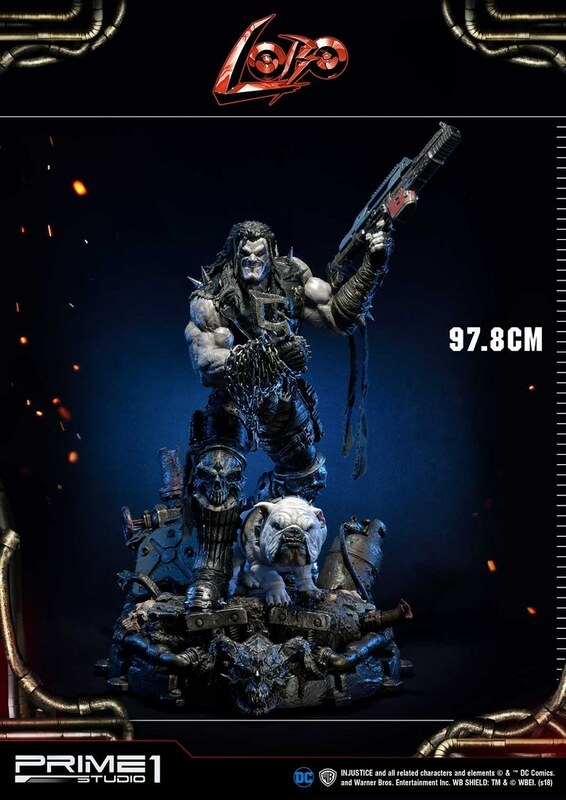 Lobo 1/3 scale statue stands 97.8 cm, make with high-level technique to express Lobo's mand and arrogant nature. 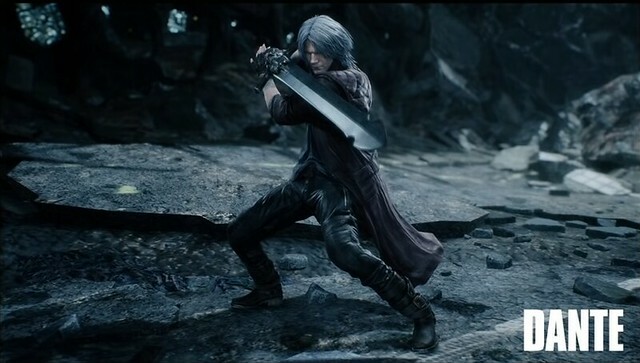 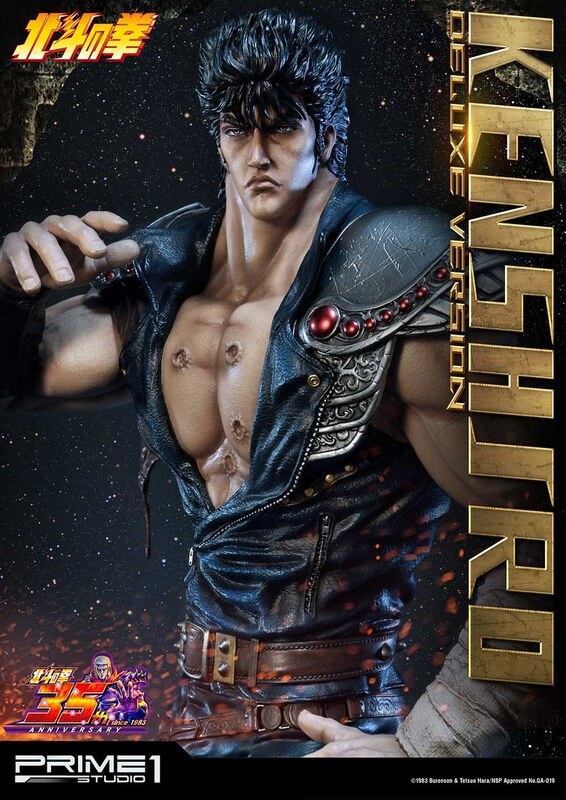 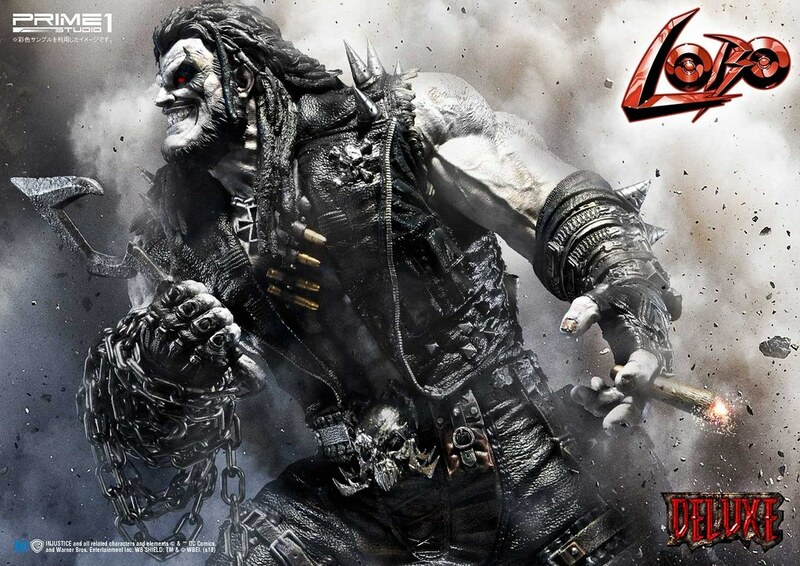 White skin, long hair, heavy metal style vest are all faithfully recreated from the game, with bleeding from lip bite as an exchangeable head. 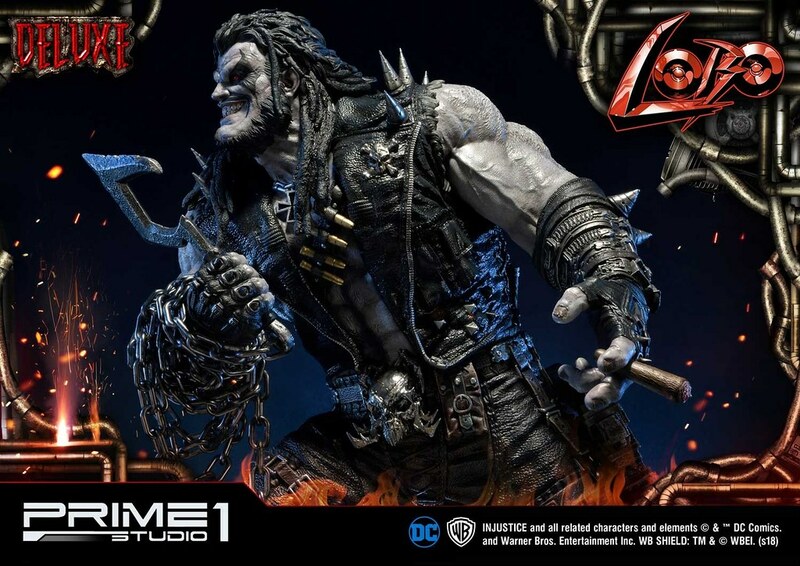 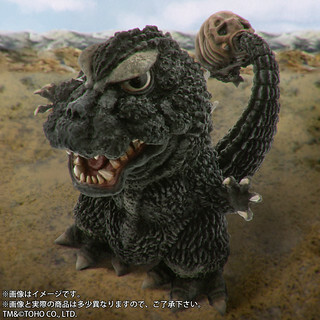 Many skull elements, nails, chain wrapped around the hand plus the abnormal muscles, made it oozing with domineering assertiveness. 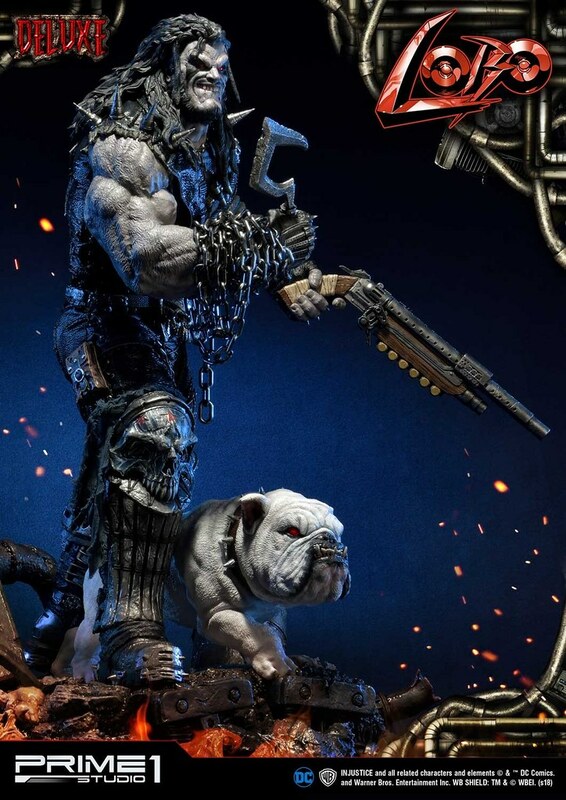 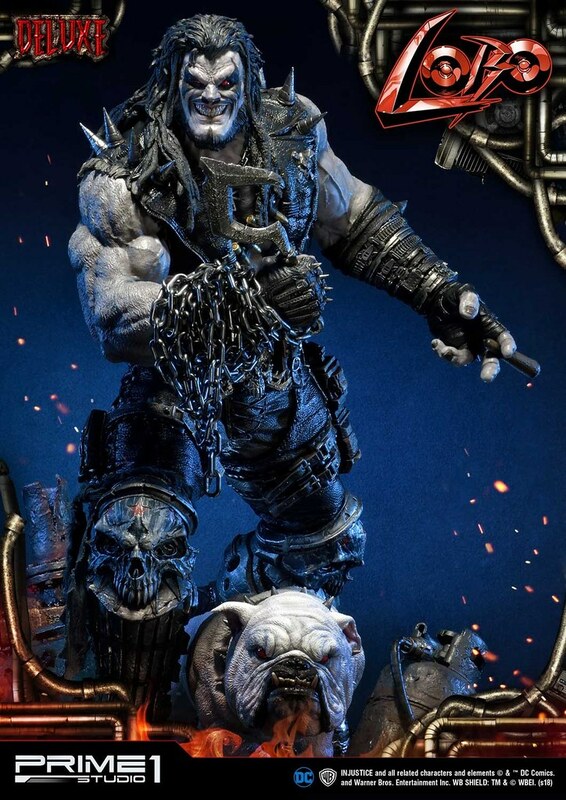 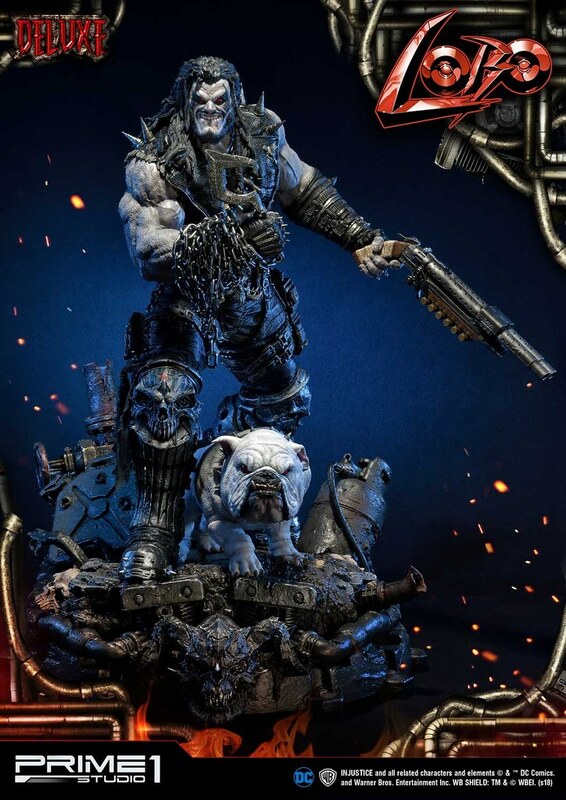 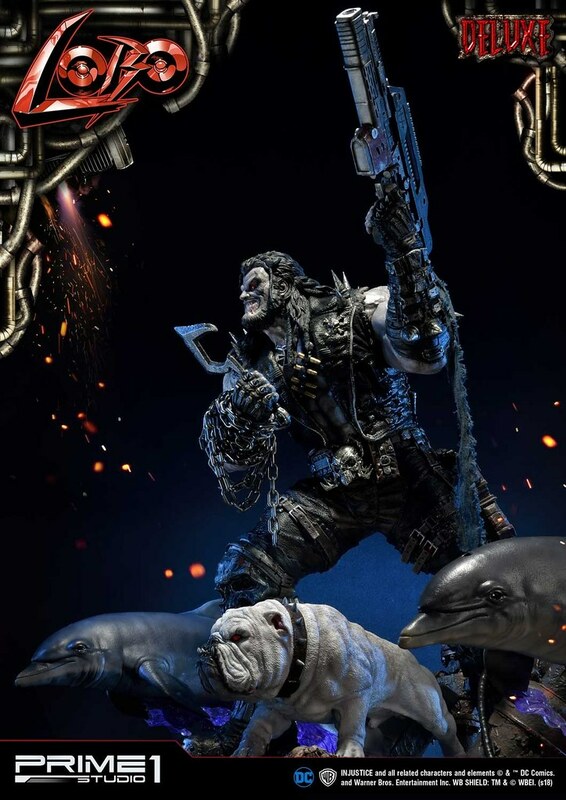 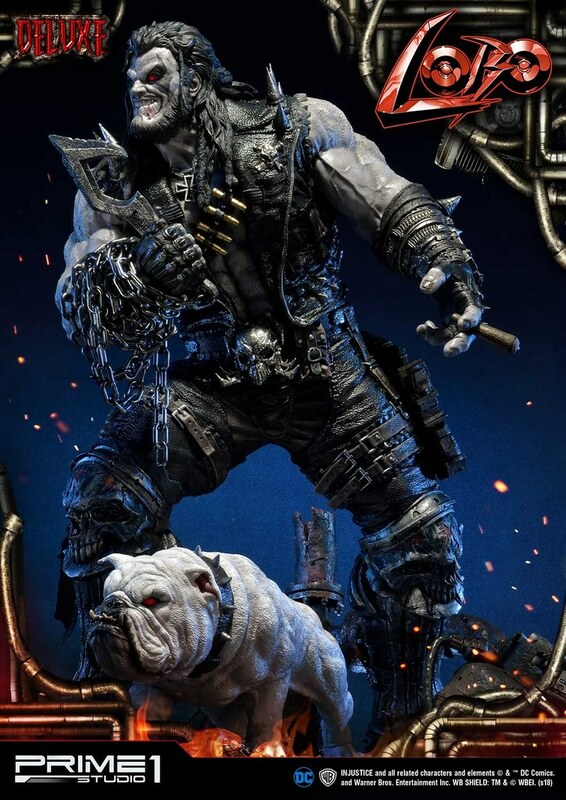 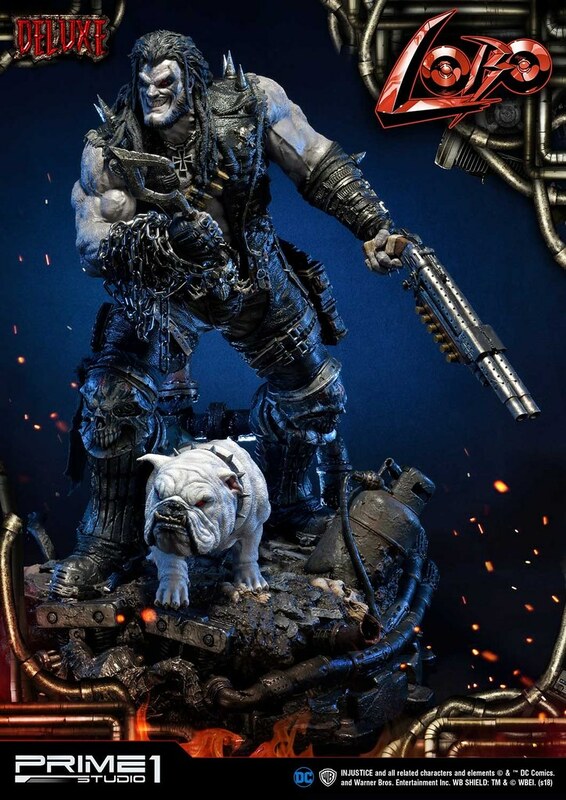 Alien canine Dawg stands next to Lobo's foot, also has red eyes. 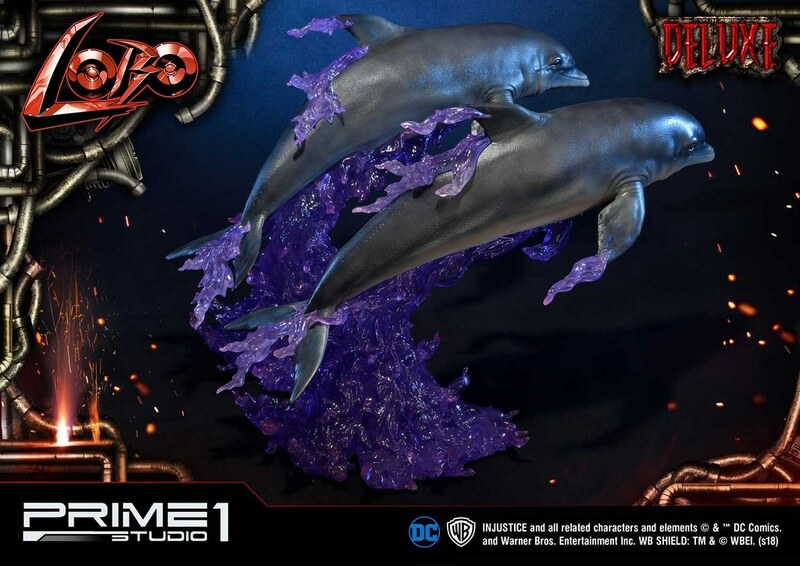 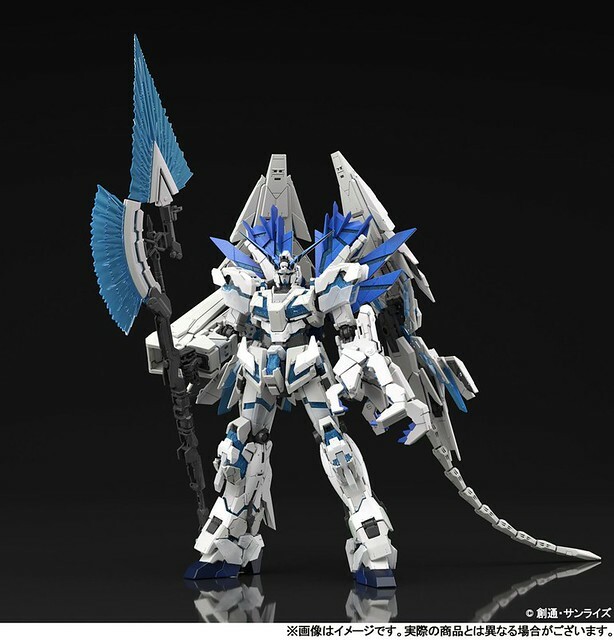 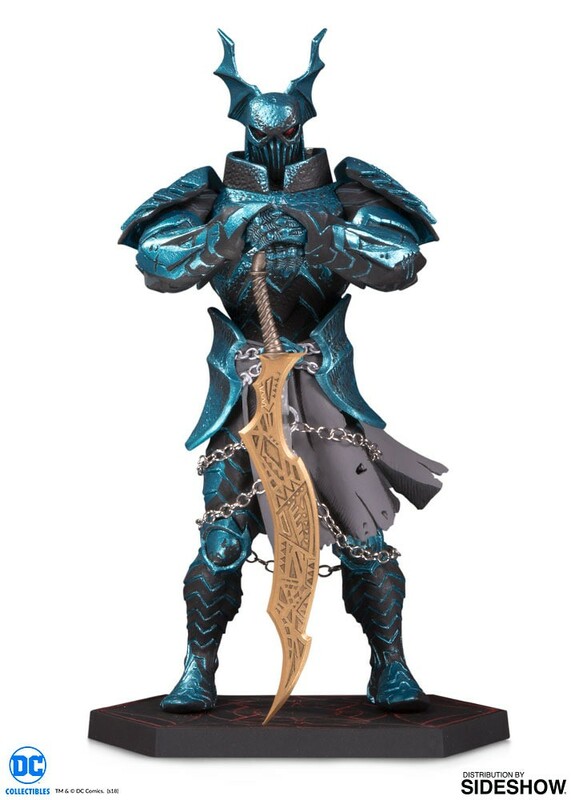 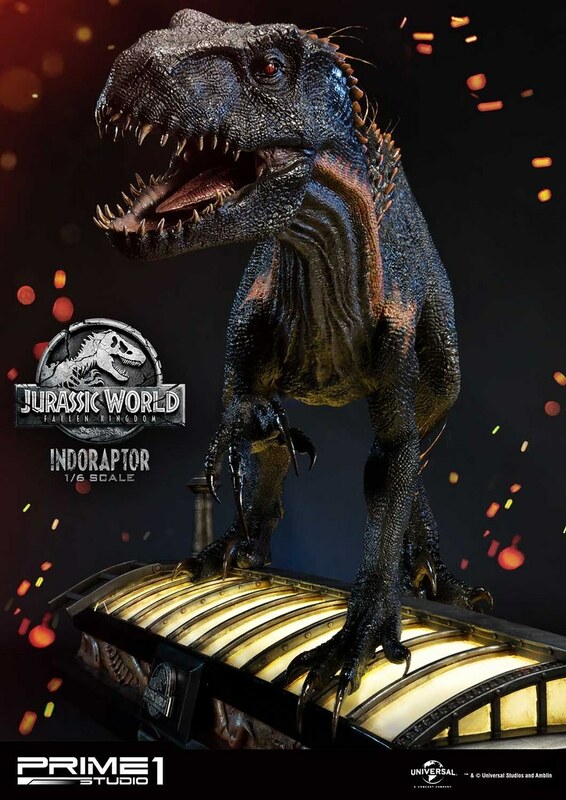 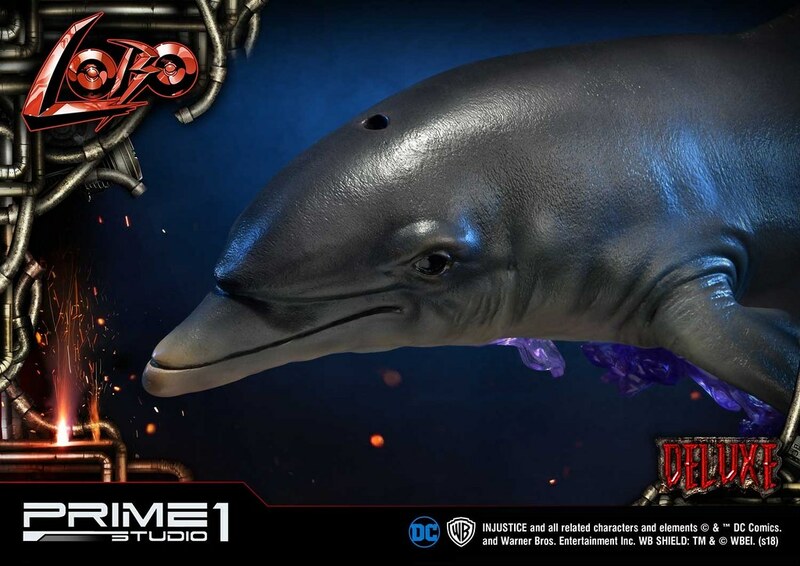 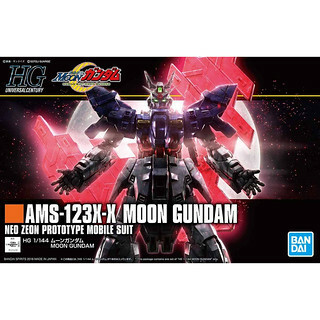 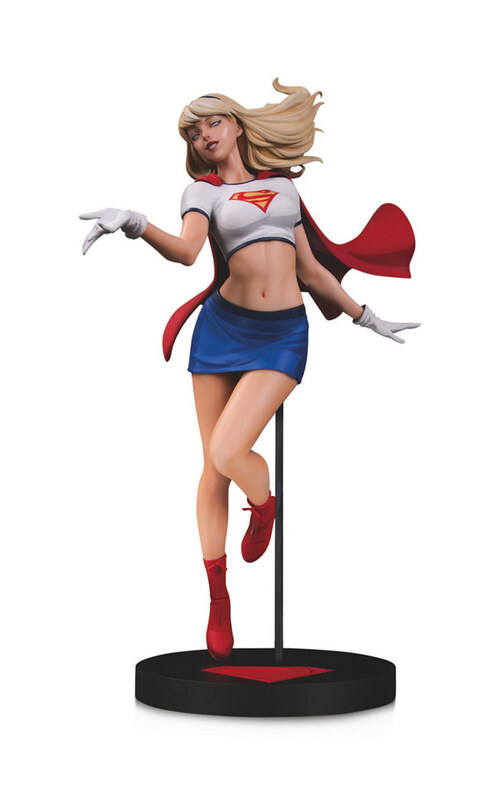 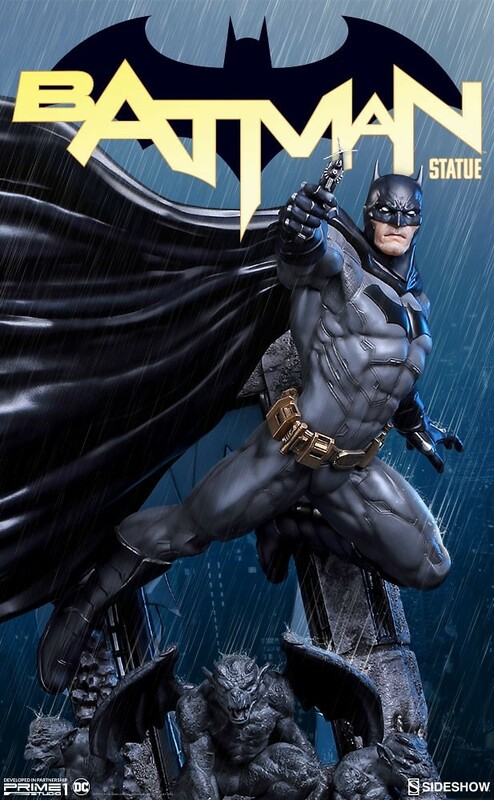 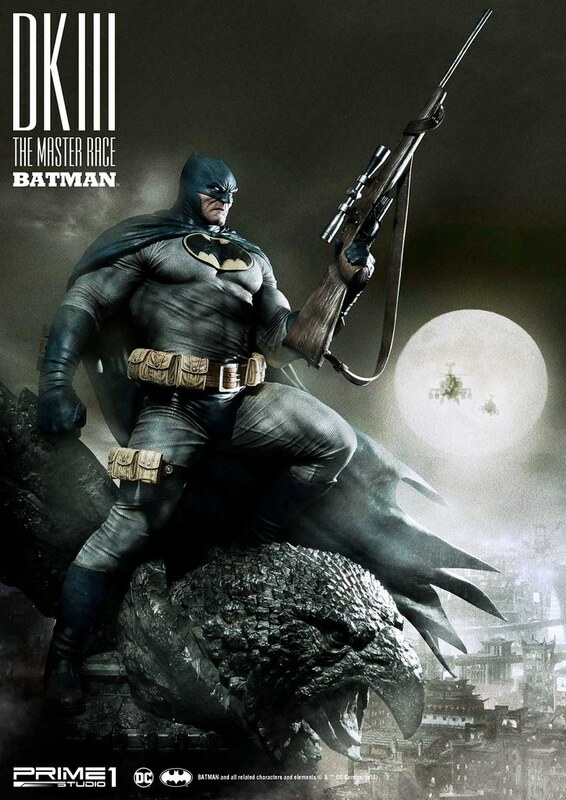 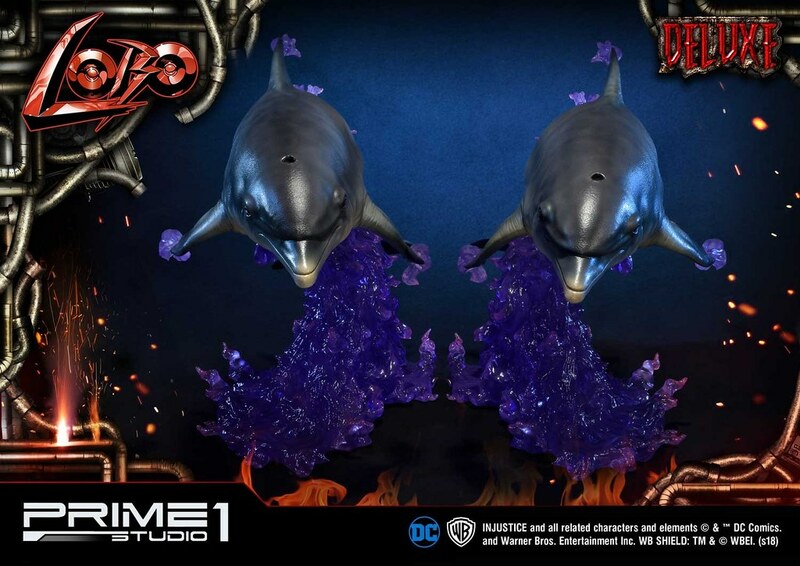 Deluxe edition includes exchangeable left hands with a cigar, shotgun, and two UMMDCIJ-02 space dolphins. 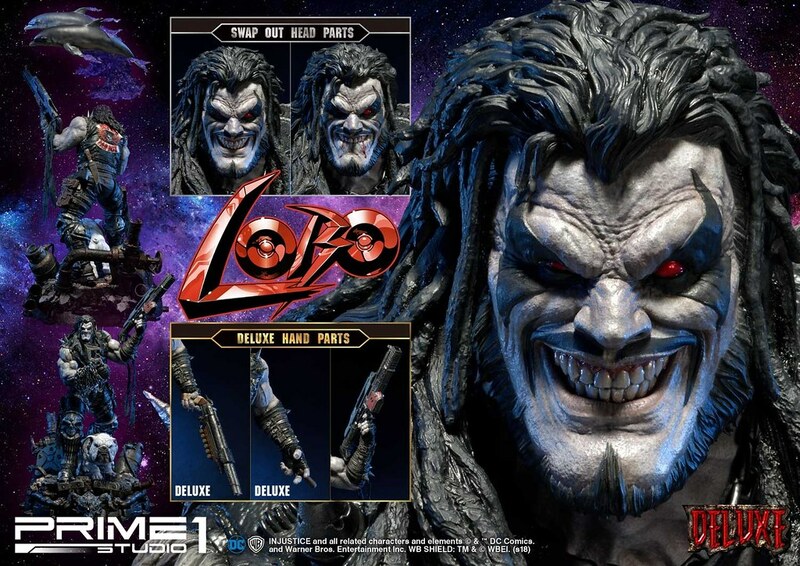 Lobo will be happy with preservation effort!